We have tons of marketing resources and experience, colleagues who work with us to sell homes fast, and connections that a person selling their own home just doesn't have access to. All this adds up to more marketing muscle than the average person could possibly muster, the support of other skilled professionals, and the ability to act quickly and definitively to get your house sold. 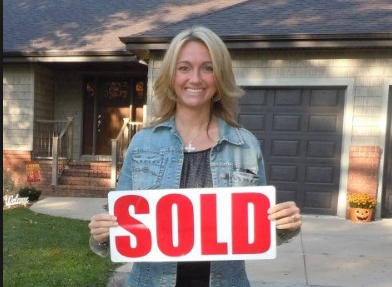 Okay, so we agree that selling your own home is a choice some people feel is best for them. I will say that it can be a route that is full of potential pitfalls, however. I want to help you avoid some of them, so...here are 5 Things NOT to do when Selling a Home FSBO.